Although it may appear like a very straight forward process, creating accurate Courtroom Transcripts is not an easy task. It generally takes two to four years to learn the fundamental skills to become a court reporter and obviously several more to become an experienced one. A Court Reporters task is to produce an official transcript of depositions, court hearings and all other formal proceedings. Court Reporting Agencies purvey their services to local, state private law firms, local and national government agencies, trade associates, courts, nonprofits, and conference and meeting planners. Why Gwen Malone Stenography Services (GMSS) for Court Reporting Services? A professional client demands professional Court Reporting. When you contact GMSS (Gwen Malone Stenography Services), you will be contacting a company with extensive Court Reporting experience amongst many accomplished Court Reporters. Over the past years, we have prepared high-quality tens of thousands of verbatim transcripts. Whether it is preparing real-time transcripts, using multi-channel digital audio recording systems or preparing transcripts off site of live proceedings we can ensure delivery of outstanding Court Reporting transcripts. Contact us by email at gmalone@gmss.ie to discuss your requirements, or at the number above. GMSS really delivers and does not allow for errors. Our long list of prominent clients will assure you of the legitimacy of our professional Court Reporting services. Explore our website to know more about the firm founders and people working with us. We are also running an internship program with the objective of creating future Court Reporters. 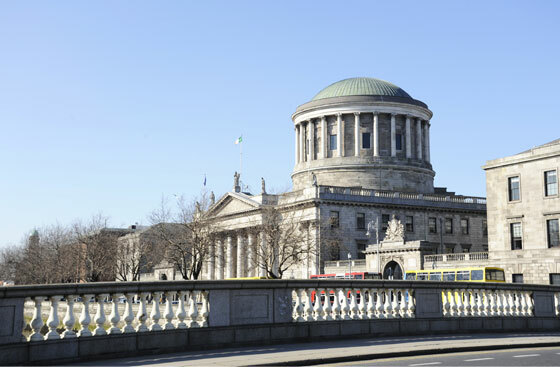 For information on the GMSS Internship for Court Reporters in Ireland can be found here.